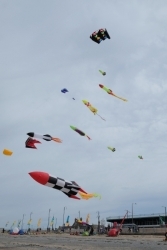 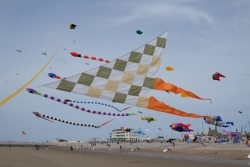 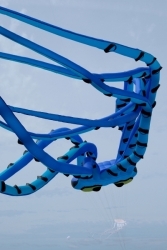 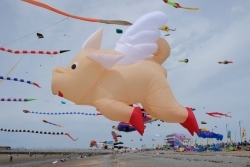 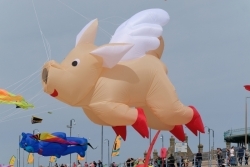 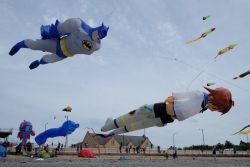 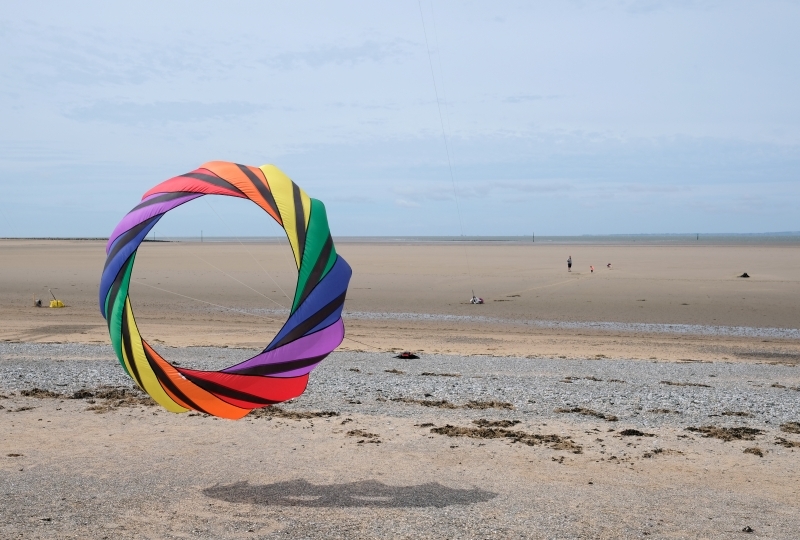 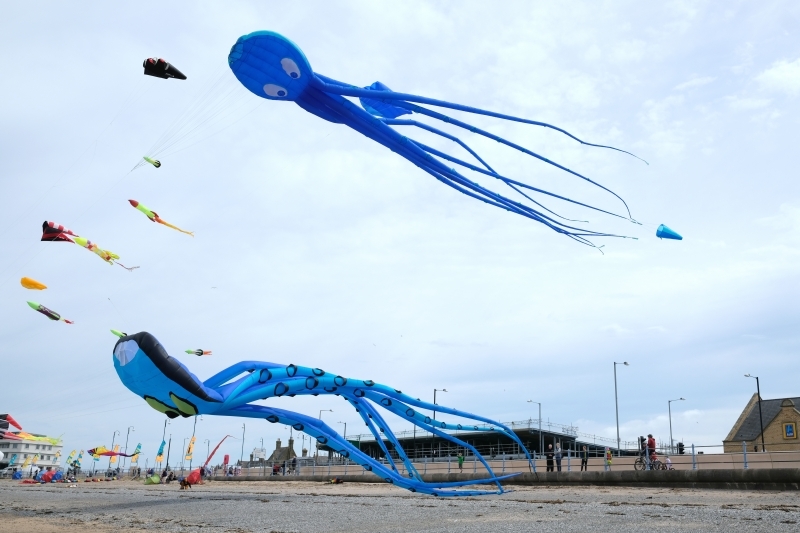 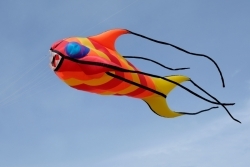 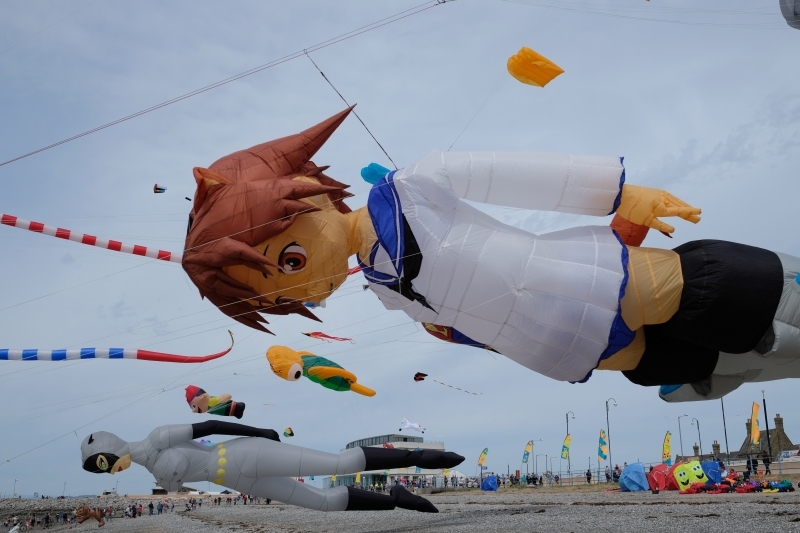 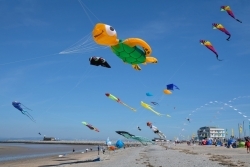 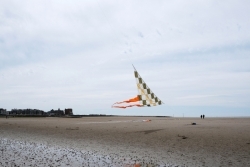 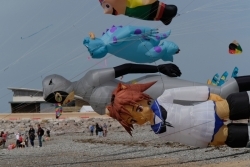 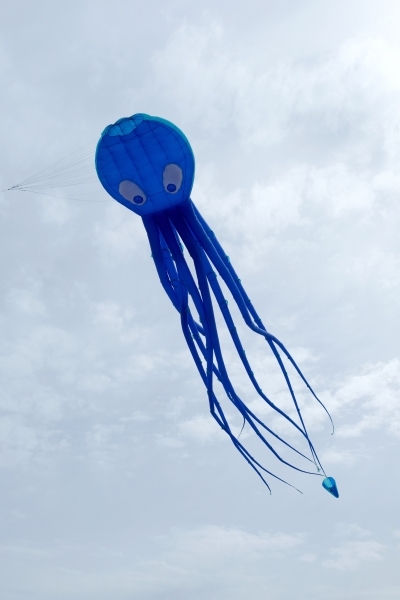 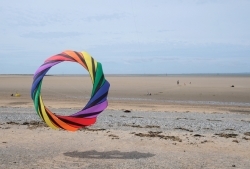 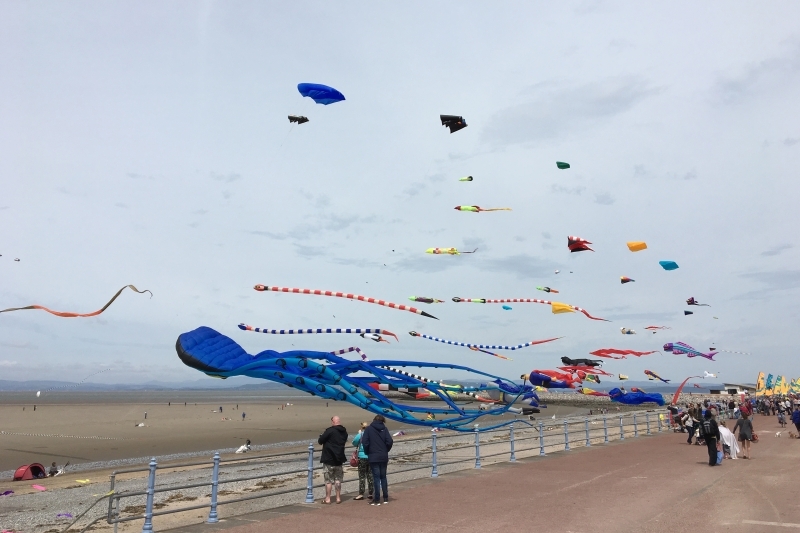 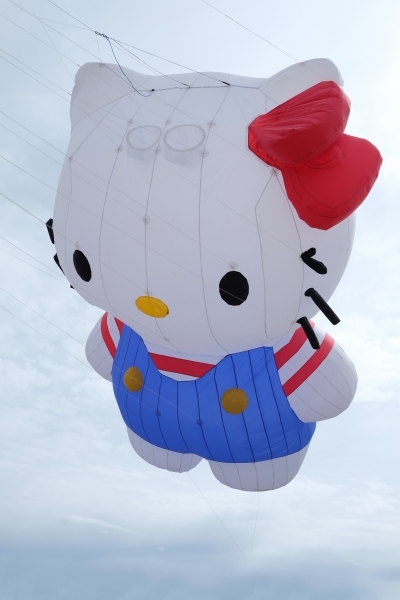 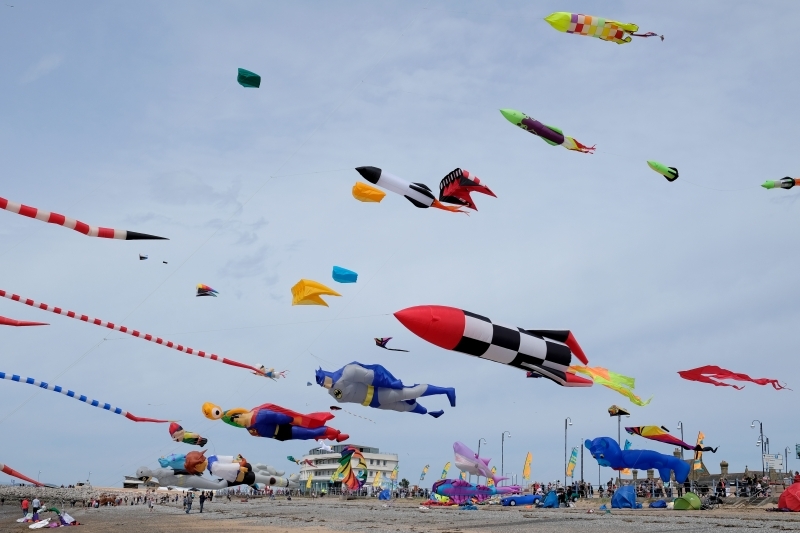 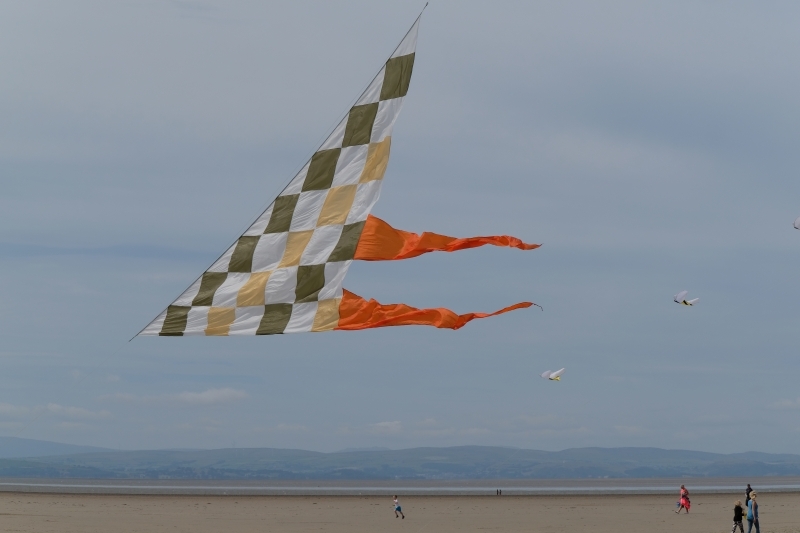 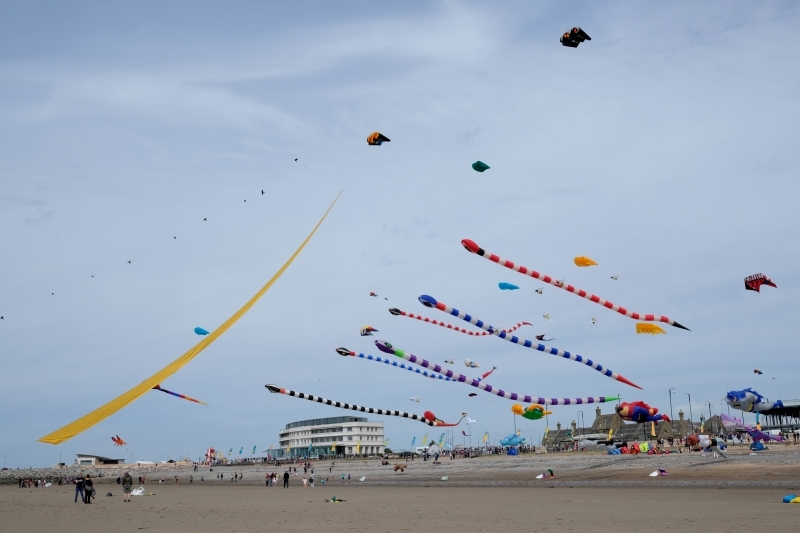 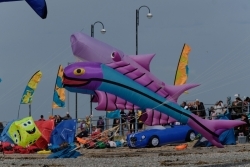 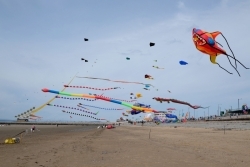 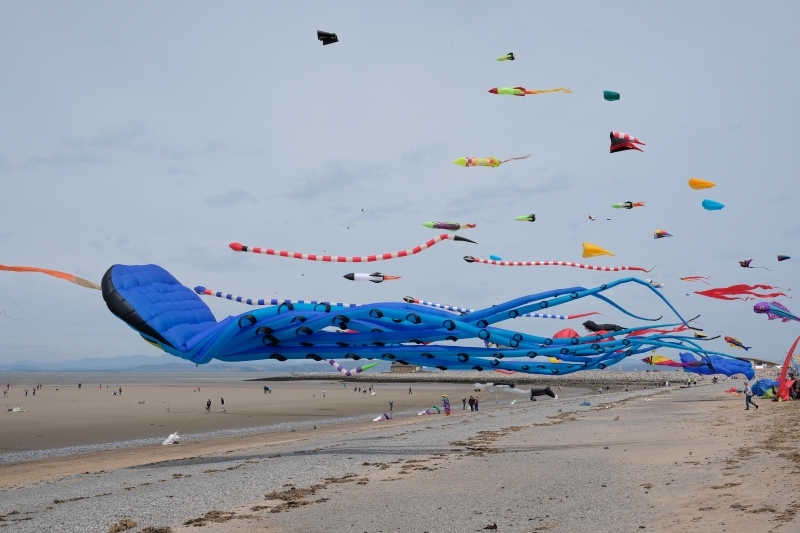 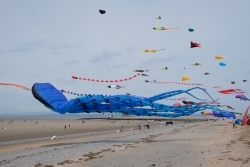 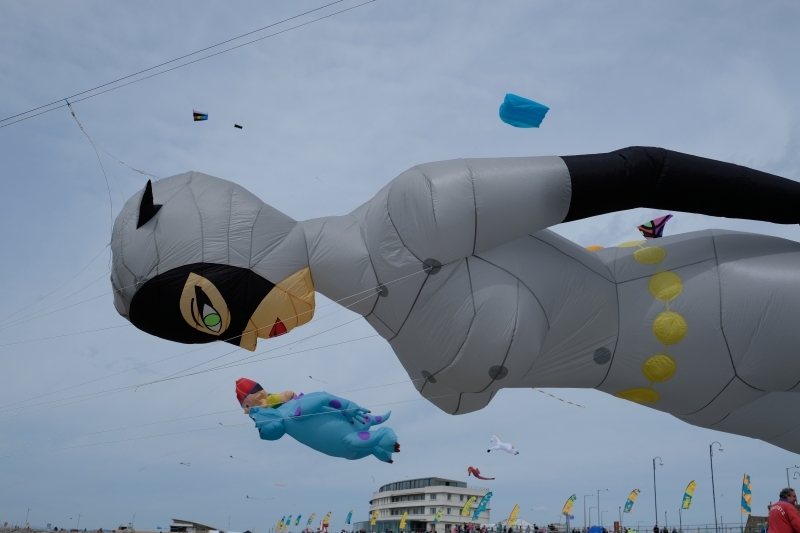 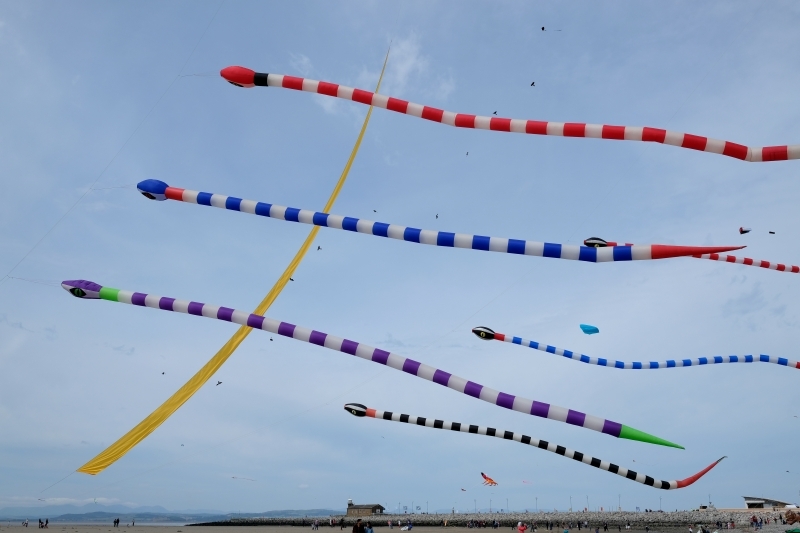 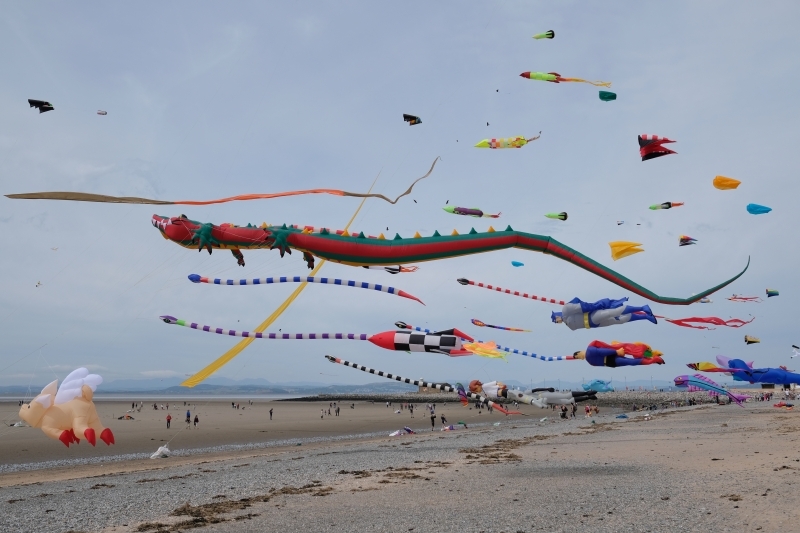 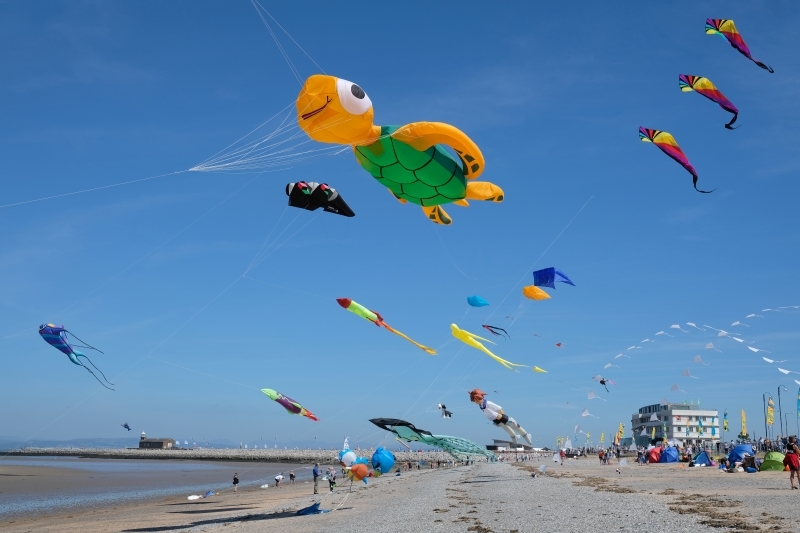 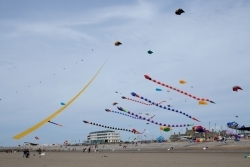 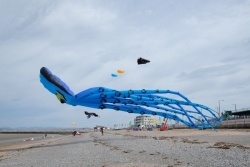 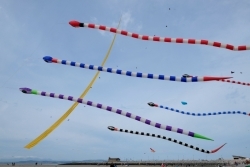 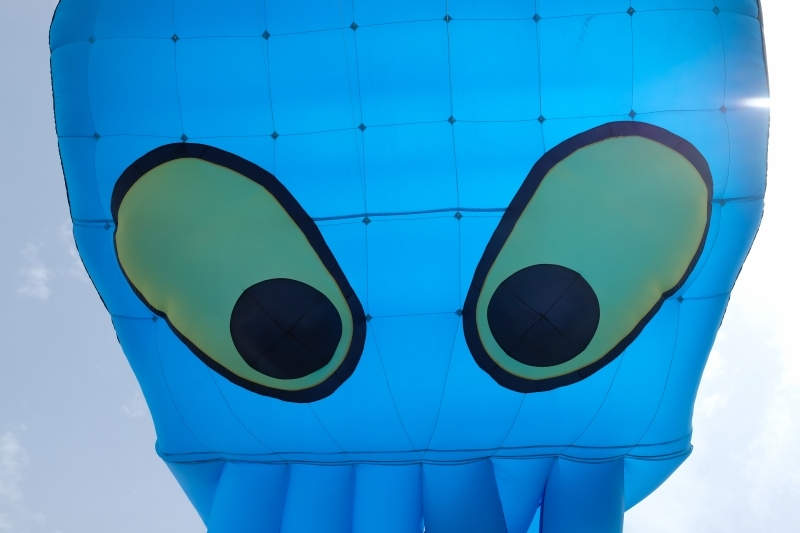 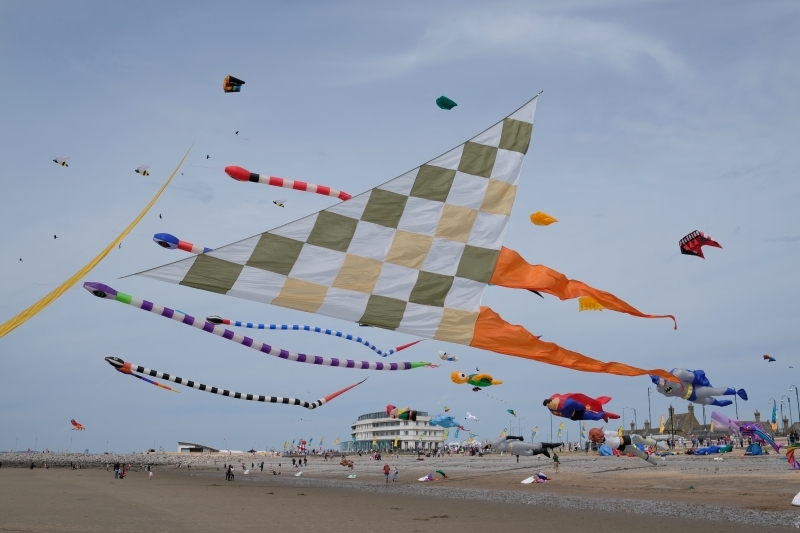 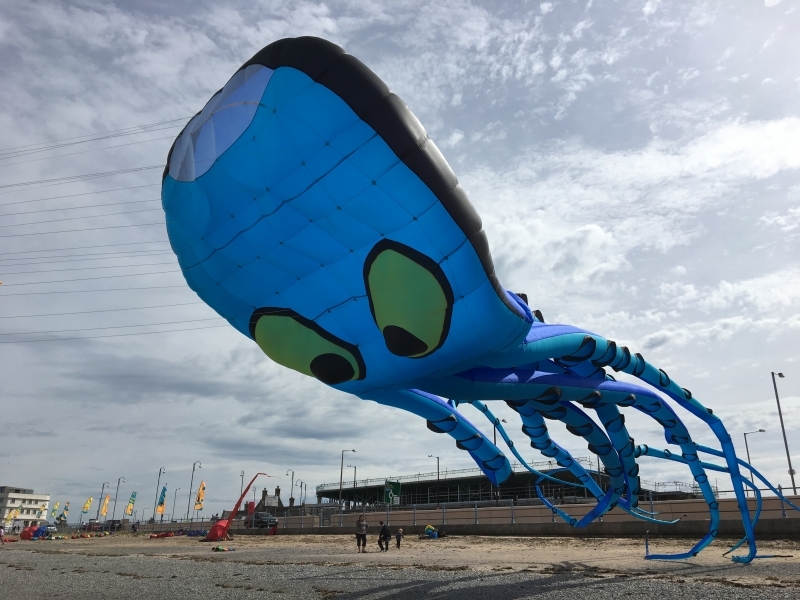 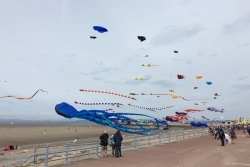 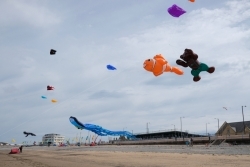 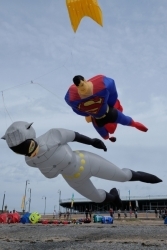 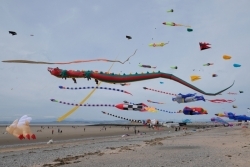 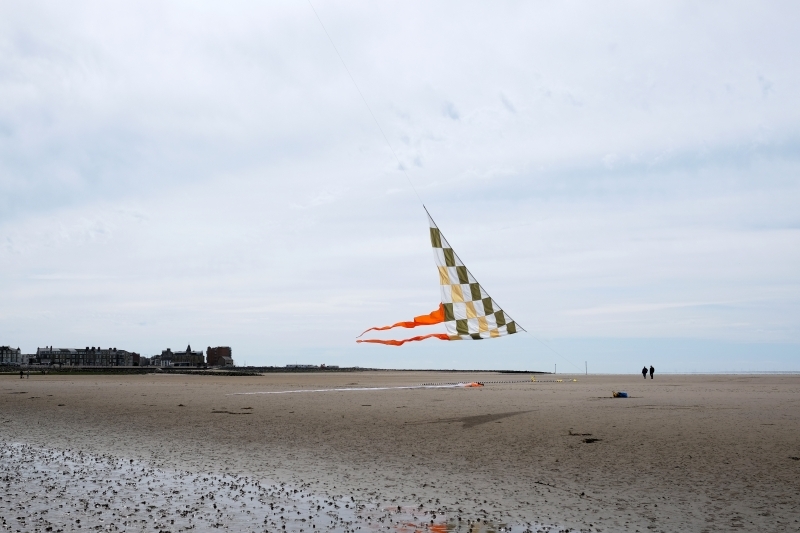 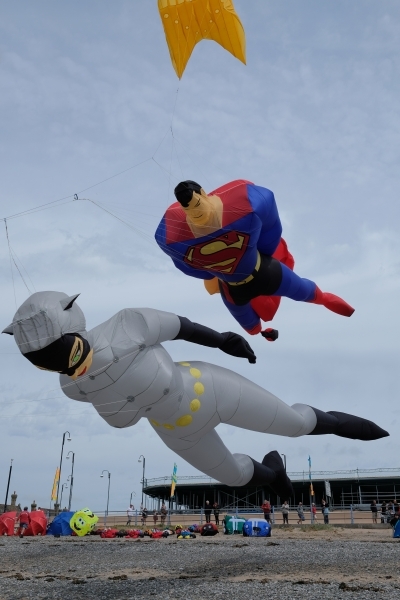 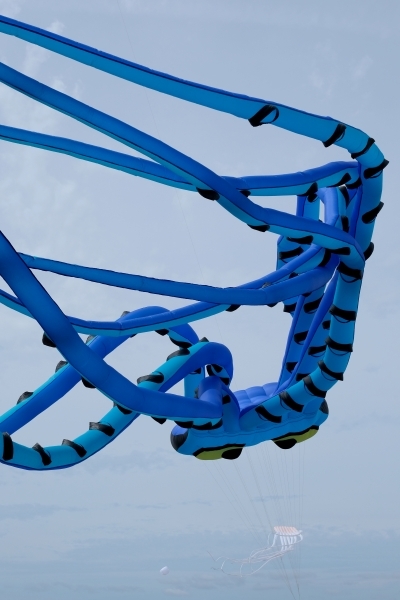 The Catch the Wind Festival was held in Morecambe on 23rd and 24th June 2018. 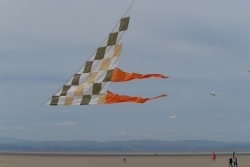 Another enjoyable visit to Morecambe and a great weekend’s flying. 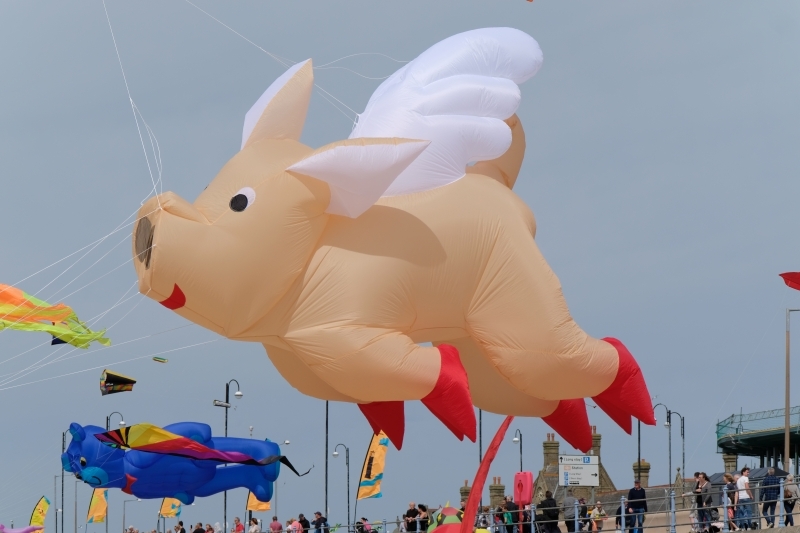 The festival was held across two beaches this year with Andrew and Kathleen plus Craig and Sue on one side of the Midland Hotel (sorry no pictures but they did assure us they did fly) and everyone else on the main beach. 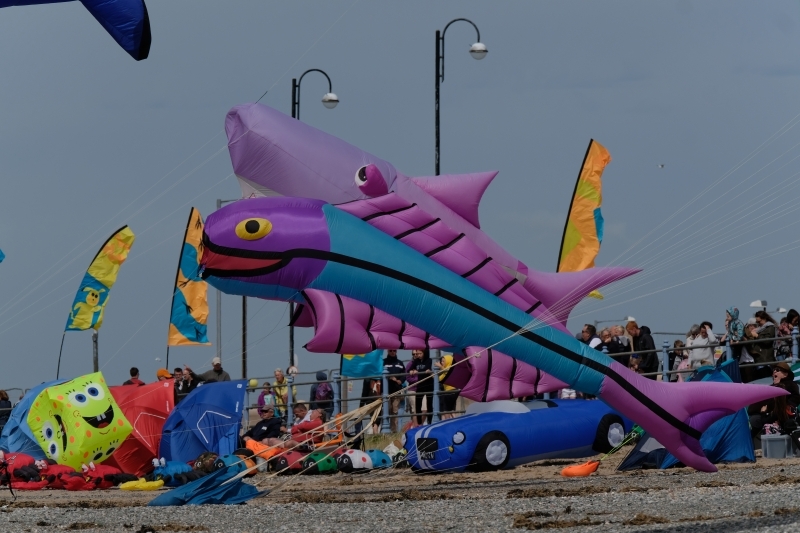 A fabulous selection of kites were on display throughout the two days with even the tide playing ball this year.